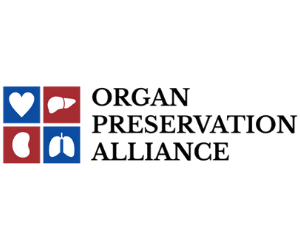 Your donation will assist the Society for Cryobiology to provide additional membership benefits and services to our members, and provides essential funding to help us develop the next generation of scientific talent. The Society for Cryobiology is a not-for-profit organization under US Internal Revenue Code 501(c)(3). As such, your dues and gifts may be tax deductible; please consult with your tax adviser for further information. 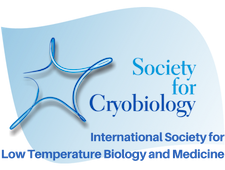 Membership to the Society for Cryobiology is open to students, individuals, and organizations who are engaged in and support scientific research in low temperature biology and medicine.